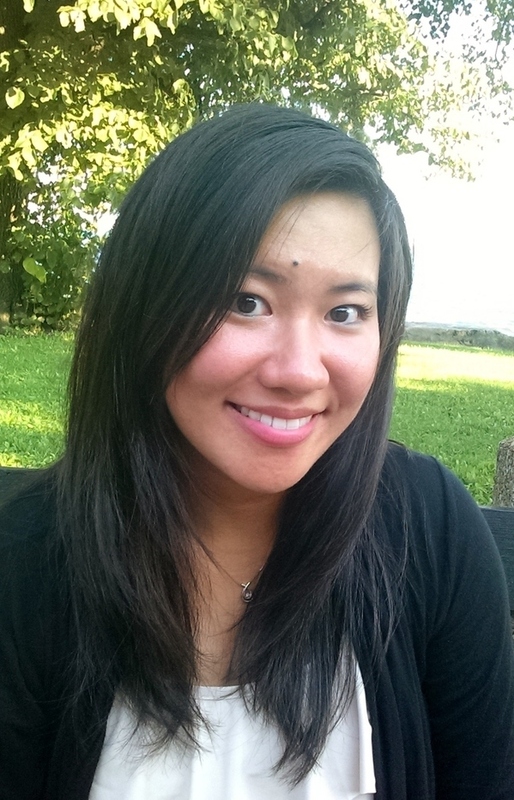 I'm proud to present Gloria Chao here on my blog! 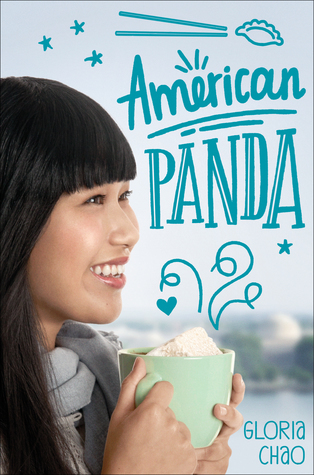 She's releasing her exciting debut, American Panda, on February 6, and it promises plenty of humor and enjoyment. Today, we'll learn a little about her inspiration behind the novel, her favorite books, and more. To learn more about her novel or background, click here or visit Gloria's website. What is the most nerve-wracking part of publishing your first novel? 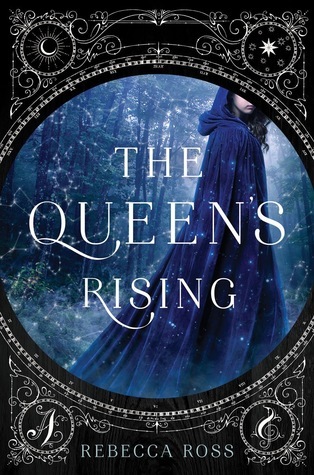 The most nerve-wracking moment thus far was when the ARCs went out into the world and the book no longer belonged to me. As I say in the next answer, this book is so personal to me, and I’m normally a very private person, so sharing a huge piece of myself with strangers was initially scary. However, when readers began reaching out to tell me how much they connected with Mei, it was all worth it. How much would you say your own experiences at MIT and in life influenced American Panda? My experiences influenced a very large percentage of this book. I wrote American Panda when I switched careers from dentist to writer, and many of the struggles (and awkward situations) that Mei goes through are based on real life experiences. I also worked hard to capture the unique, zany culture of MIT, which is one of my favorite communities, and like Mei, the place where I found myself. How did you select names for the characters in your book? What kind of tea do you like to drink while writing? I’m a huge fan of David Arnold, Nicola Yoon, Amy Tan, and Celeste Ng, and I’ve learned so much from reading their wonderful books. I absolutely loved Starfish by Akemi Dawn Bowman, and while it has received rave reviews and many well-deserved awards (it’s a finalist for the William C. Morris! ), I still think it deserves more love and readership. The book was beautifully written and explores tough topics such as race, abuse, and difficult parental relationships with sensitivity and thoughtfulness. Please do yourself a favor and pick it up if you haven’t already!